Ask salespeople or marketers for B2B lead generation ideas and they'll give you a never ending list of vague tactics. My problem with such generic advice is that it always lacks both context and detail. 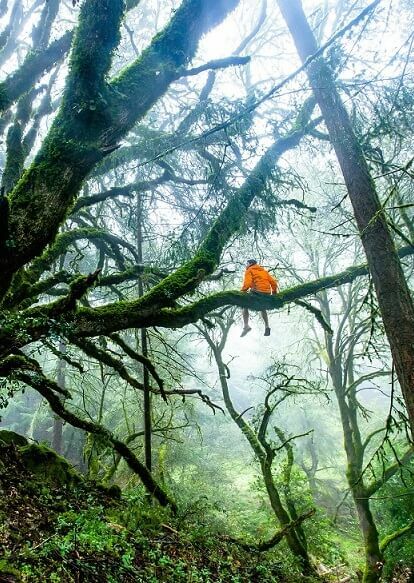 Such advice always focuses on what you should be doing, rather than how (or whether) you should be doing it. What if you don't have an audience and need to close leads immediately? What if you don't have the resources to tackle competitive and diverse distribution channels, such as SEO? In this post I'll be focusing on how to find B2B leads and get their business in no time. If you haven't been living on a rock for the last couple of years you'd probably know that Quora is one of the most famous Q&A sites on the web. Before using Quora for B2B lead generation, you should first figure out what your potential customers might be looking for. The trick here is to know exactly who your ideal customer is. Let's assume you are a small digital agency offering web development and marketing services. Without targeting any particular niche, what would someone who needs a website ask? Maybe how much does it cost to build a website similar to X? Or how much would it cost to maintain a website? 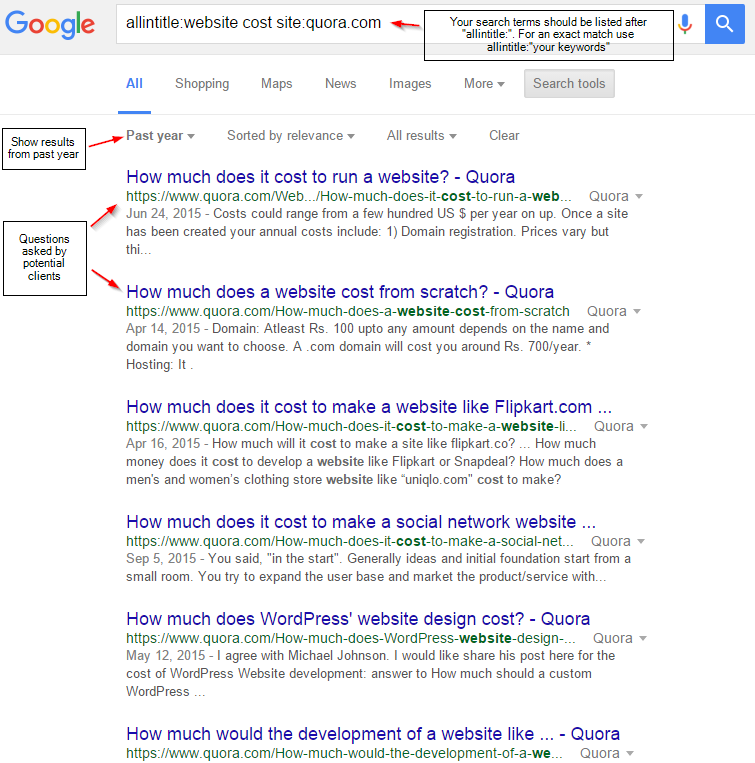 Over the years I’ve figured out that you’ll almost always get better results by searching for Quora questions on Google, rather than Quora itself. The next step is to navigate to the Quora question and start our B2B lead generation process. 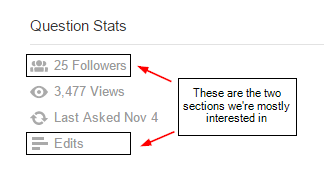 The first step is to look at the Question Stats section. Click on Edits to view the Quora question log. 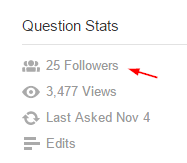 The question log will help you get a list of everyone who posted an answer to the Quora question in context. For questions such as “How much does it cost to run a website?” these users are usually either vendors or previous customers (have already found/bought a solution). 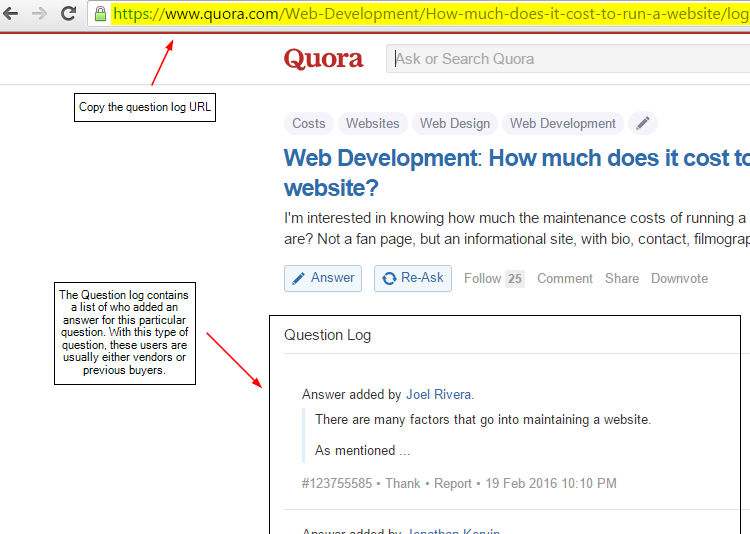 What you need to do here is copy the quora question log URL and then head over to Import.io. 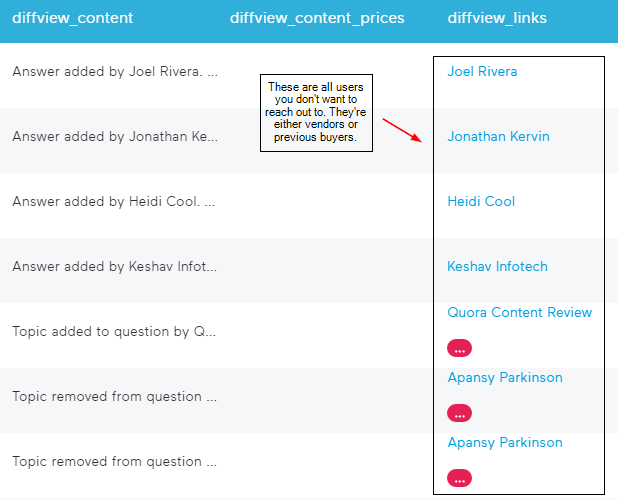 This tool will help you visualize the Quora question log and help you quickly identify who the vendors and previous customers are. You paste the quora question log URL and the tool gives you a tabular representation of all the information on the screen. 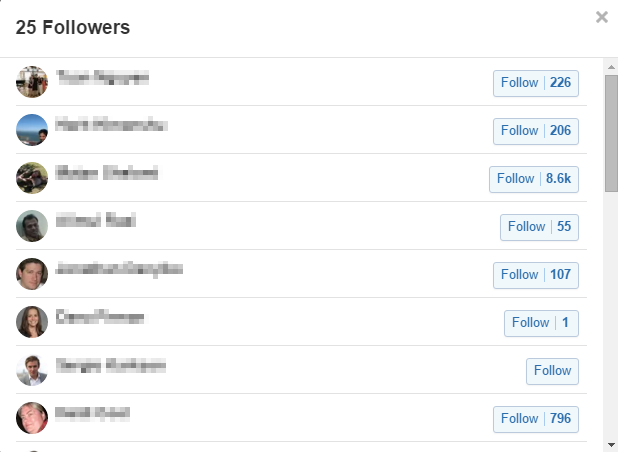 Next you should go back to the Quora question and click on Followers. Now you need to go through the followers list and open these B2B leads in a new browser tab. Remember that you should filter out the vendors/previous buyers that you extracted earlier on using Import.io. Now that you have a list of B2B leads, you need to figure out who they are. People attracted to Quora tend to share less information about themselves and more information on topics they love. If you search for the user’s name and cannot find any information on any of the major social networks, your best bet is to do a Google reverse image search. 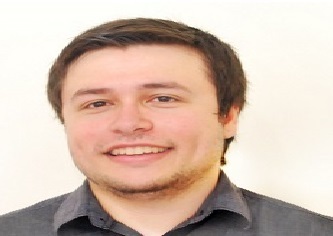 Go to the Quora user profile, right click on the profile image and select Copy Image Address. Navigate to images.google.com, click on the small camera icon in the search box and select Paste image URL. Paste your copied URL in the search box and click Search by image. This way you’ll find out who the Quora user is and whether he’s a potential customer or not. Apart from using Quora as a source to find potential B2B leads, most companies are using Quora to help their potential customers solve problems. This way you could also start building brand authority and eventually generate inbound leads. There are a lot of ways on how you could get value out of this incredibly diverse social network. For example you could find plenty of advice on how you could use LinkedIn Groups to generate traffic. However, today you're going to understand how you could use LinkedIn to quickly build a list of B2B leads. The great thing about LinkedIn? It's really easy to find B2B leads in your niche. Let's say you're trying to find web development opportunities in your target niche. Just like you did on Quora. Now you can either use the LinkedIn Advanced Search (you'll need a LinkedIn premium account for advanced searches) or formulate an advanced Google search query. At first glance, this might seem like a complex Google search query. However, you’ll quickly realize that this query is actually pretty straight forward. Let’s start dissecting the query. "Industry * Accounting" - This part of the query states that the companies you’re looking for on LinkedIn should be in the Accounting industry. You can find the full list of LinkedIn industry codes here. You add the * to tell Google that there could be anything in between Industry and Accounting. In our case you’re matching any whitespace between these two words. "Company Size * 1-10 employees" - Just like the industry match, this search will match the exact company size. You can find the full list of LinkedIn company sizes here. "Founded * 2012..2016" - Remember we said that you wanted to find accounting firms that are starting up (1-5 years ago)? This is how you could do it. Note the two dots in between 2012 and 2016 - this means that you’ll be searching for any year between 2012 and 2016. (site:www.linkedin.com AND inurl:linkedin.com/company/) - This part of the Google search query might look a little scary at first. It isn’t. The site: part specifies that you only want results from linkedin.com. The inurl: specifies that you’re looking for company pages (they need to have /company in their URL). The inurl section will help you filter all the mumbo-jumbo that comes with LinkedIn search queries. The AND between the two conditions means that both conditions must be satisfied for the page to be shown in the Google search results (SERPS). Now that you have a good list of potential companies that might need your service, your next goal is to find out whom to contact from that company. Fortunately for us, LinkedIn makes finding company employees relatively easy. LinkedIn users can only send messages to their friends. Instead of sending an invitation to connect on LinkedIn and then wait for pitching to your prospects (don't do this, it's very annoying/spammy), you can use one of my favourite LinkedIn hacks. LinkedIn allows members from the same group to message one another. The general idea is to find groups that are being frequented by your prospect, join those groups and then message your prospects. Don't pitch, just add value. 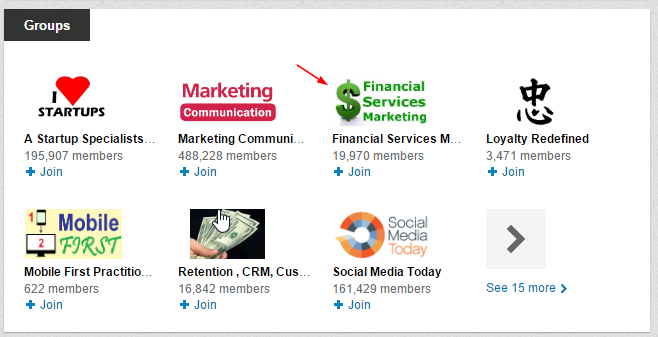 To find out the groups frequented by your B2B leads, just go to their LinkedIn profile page and scroll down to the Groups section. Most people will just move forward and message that user. However, the best course of action is to first analyze the groups frequented by your prospect and then craft a great message that not only adds value, but is also contextual. You need to keep your message informal and stupid simple. Remember to mention your mutual LinkedIn Group and stroke your prospect’s ego. My advice is to avoid generic message templates and instead craft unique value-driven pitches. This way you’ll avoid sounding robotic. 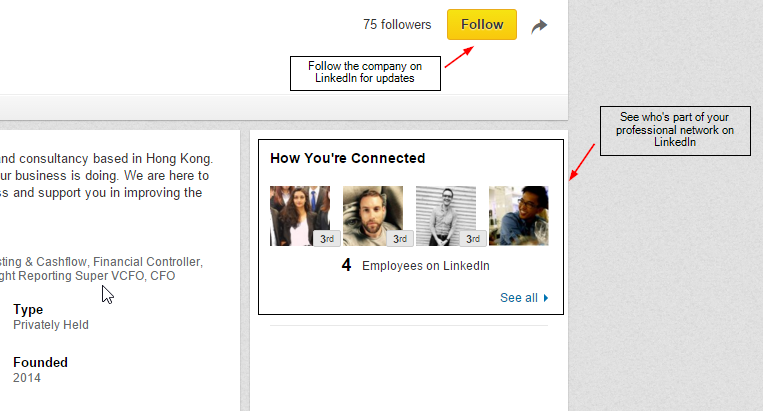 Note: Over the years, the ability to contact LinkedIn users via Groups has been over abused. As a countermeasure, LinkedIn has recently imposed some restrictions to avoid spam. Of course generating B2B leads is just the tip of the iceberg. You want to make sure your process is both efficient, organized and collaborative. This is where Fusioo gets into the game. 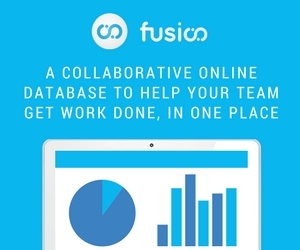 Fusioo helps digital agencies manage all their project and sales information in one place. Unlike other project management or CRM tools, Fusioo is completely customizable. What this means is that you’ll be able to track the exact information found on both Quora and LinkedIn. The first step is to register for a free trial. 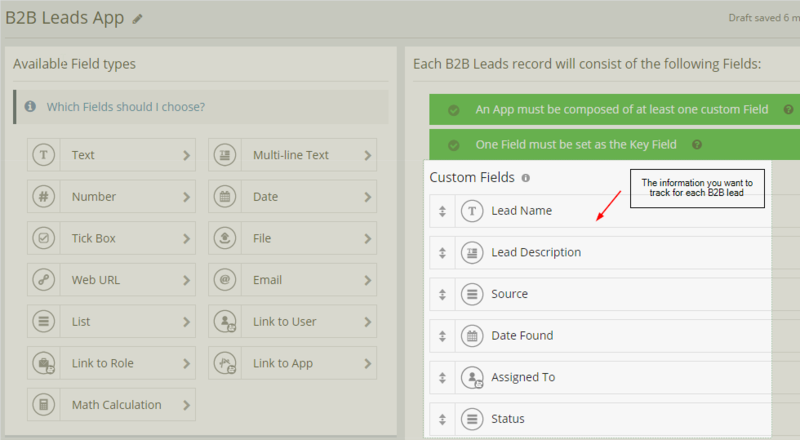 Once you’re up and running, you should create your first App; you’ll call it B2B Leads. 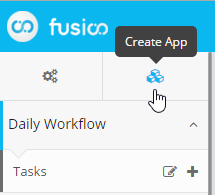 Once you click on the Create App icon, you’ll get redirected to the Fusioo App Builder. You should only create the most necessary Fields and options. For example, the Source Field will only have two choices; Quora and LinkedIn. 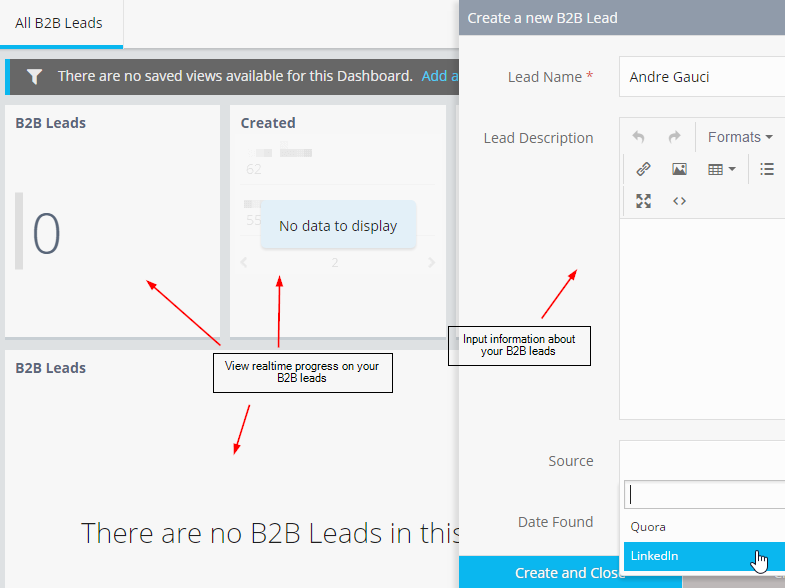 Now that you’ve built the B2B Leads App, you’ll be able to store all the information you need about your B2B leads and view on-going progress. You can also assign leads to specific team members and make sure that everyone on your team is working on what truly matters. I suggest you start off with the simple queries and only tackle the complex queries once you're confident with the basic semantics. Meanwhile, did you find some great B2B lead generation ideas that you want to share with our readers? How are you implementing them?